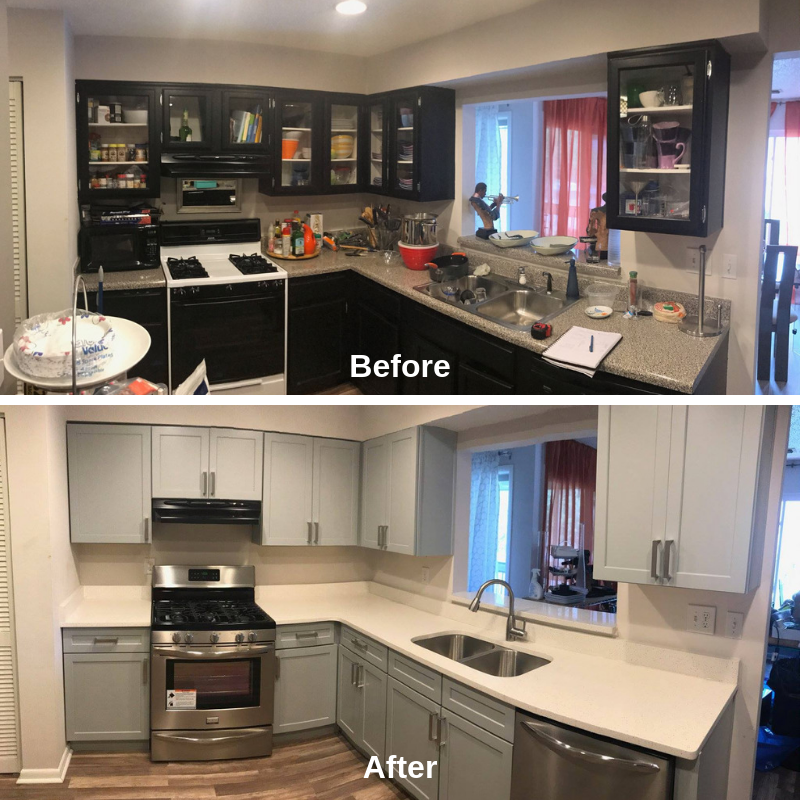 Call for a kitchen remodeling consultation! 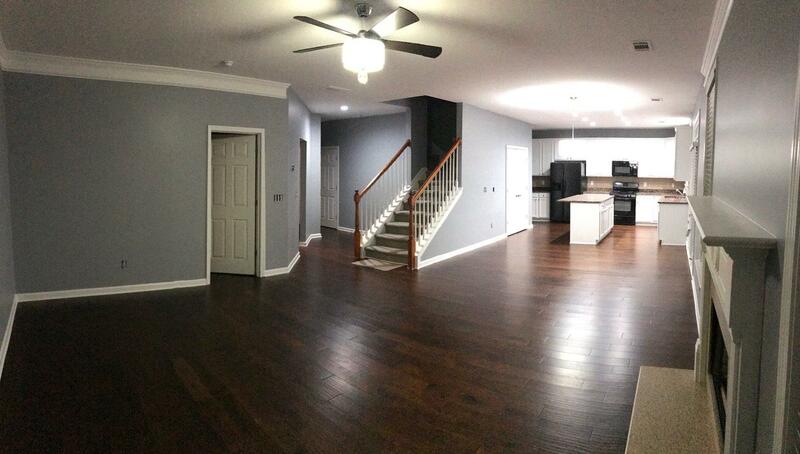 We are your local general contractor that can provide the highest quality home remodeling services. 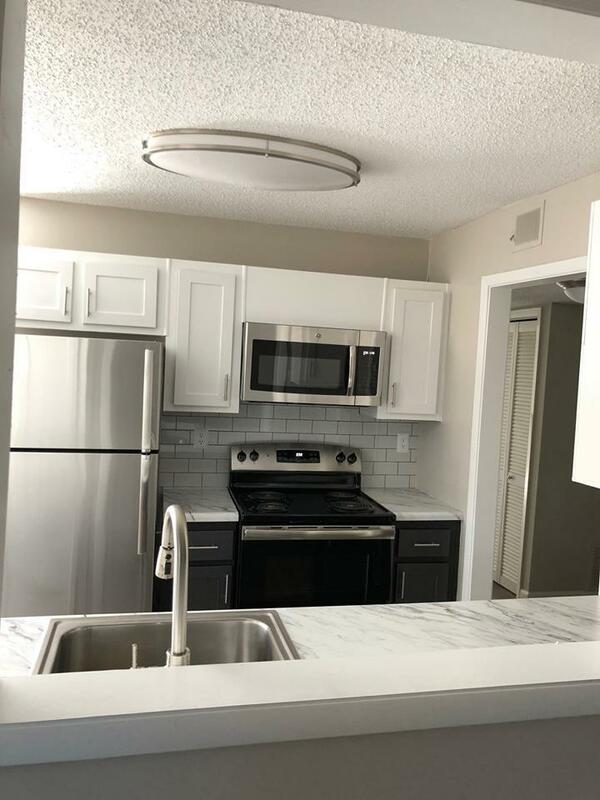 Whether you are looking for a kitchen remodel or bathroom renovation, we will complete your project on time and on budget. 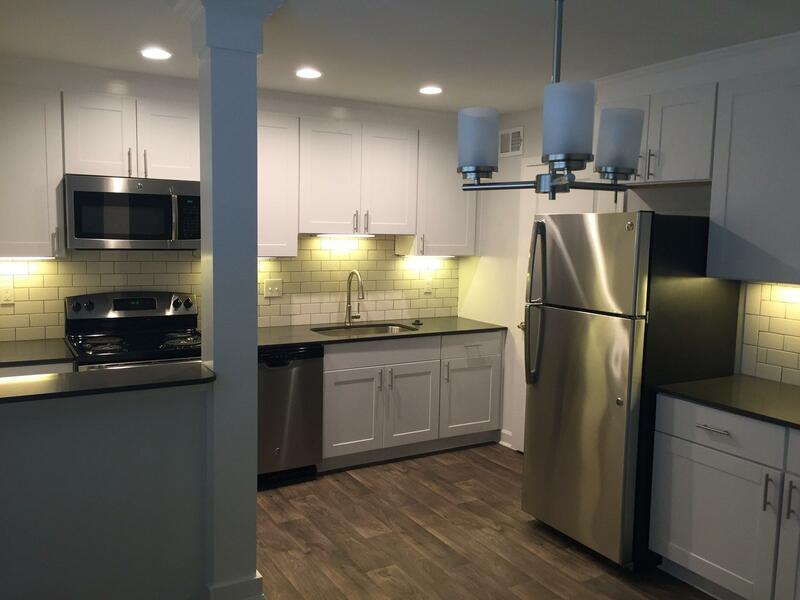 If you are looking for a do-it-all contractor for your home renovation, give us a call today! 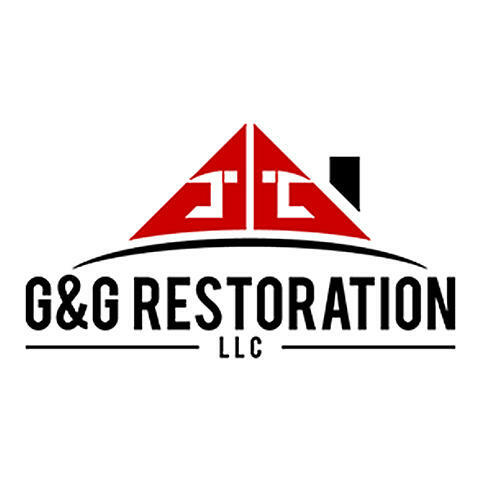 Currently there are no reviews for ' G&G Restoration LLC '.